Ever imagined yourself with beautifully-long tresses? We offer Great Lengths hair extensions here at our Leeds-based salon, to ensure you can experience exactly what it’s like to have a flowing mane of hair for real! Established 25 years ago, the Great Lengths brand offers quality, human hair extensions worldwide. Allowing you to make a bold statement every day, the extensions can be added to your own hair to create a beautifully natural look. Boosting volume, adding colour and extending your hair’s length, the extensions offer maximum versatility. People choose Great Lengths for a big event – like a wedding or milestone birthday – or ‘just because’. So why not consider transforming your look with extensions as well? 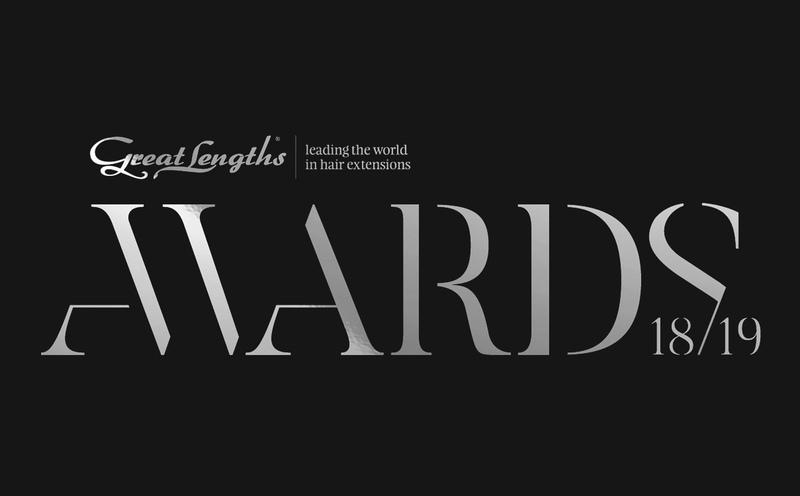 Oh, and did you know…we’re a finalist in the Great Length Hair Awards? The company’s biennial UK awards celebrate ‘the passion, talent and creativity of over 1,500 certified Great Lengths salons and stylists’ – and we’re thrilled to be amongst them. In the competition, we’ll go up against creatives here in England and in Scotland, Wales and Northern Ireland. The best bit? Each category winner will be awarded two tickets to an exclusive group tour of the Great Lengths production facility in Rome. It includes two nights in 5* accommodation and we’re excited to see if we’ll be one of the winners. In fact, it’s been quite a successful time of late for the Yazz team, since we’re up for another key hairdressing award! That’s right; we’re finalists in the British Hairdressing Awards, too. The awards evening will take place in November and we can’t wait to head along. Celebrating ‘the best in British hairdressing’, the event is sponsored by Schwarzkopf Professional. Designed to award the creative talents and teams in hairdressing, the contest features a host of talented finalists. The glittering final will take place in London and the Yazz team can’t wait to head along wearing our finest! Keep your eyes peeled here on our blog for more information about the event; we’ll also update you on how we do on the night itself, so stay tuned. Keen to try Great Lengths extensions? Chat to our experienced team of hair stylists about booking in for a consultation and we’ll go from there. We have salons in Rawdon, Yeadon and Guiseley and we can be contacted here. Don’t forget: our Christmas gift sets are now available in the salon – and we’re offering three for two on all treatments in our beauty salon. Get party-ready and book in for nails, a pedicure, a facial – whatever takes your fancy. You’ll be in the very safe and capable hands of our beauty therapists and you’ll leave feeling and looking fab. You can also chat to us about our blow-drying treatments – ideal for your party prep. Simply head to one of our Leeds-based salons and enjoy a quick but transformative blow dry that’ll vamp up your look in time for the annual office Christmas do.